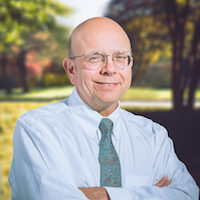 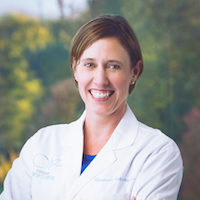 Eryn K. S. Clipp, M.D. 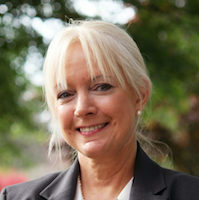 joined Virginia Women’s Center in 2014.. 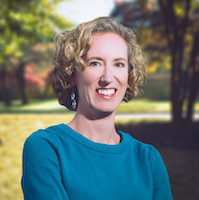 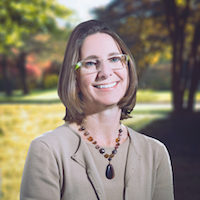 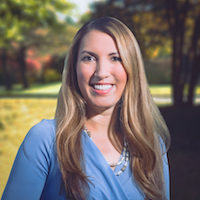 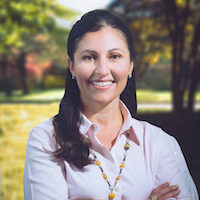 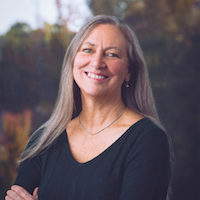 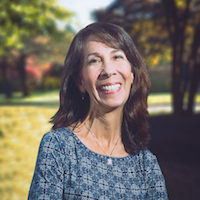 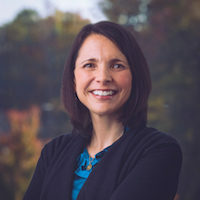 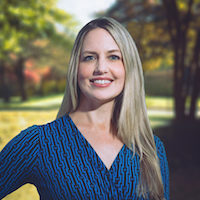 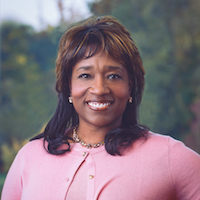 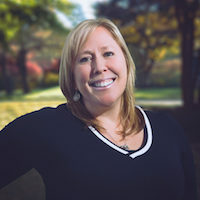 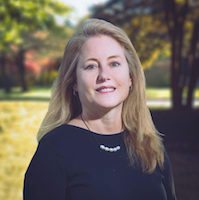 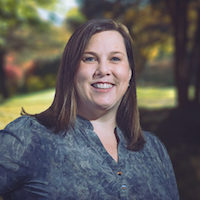 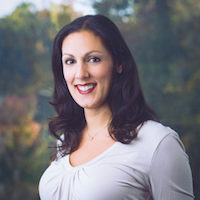 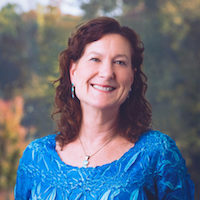 Originally from Silver Spring, Maryland, Dr. Clipp earned her bachelor’s degree from Emory University and her medical degree from the Medical College of Virginia. 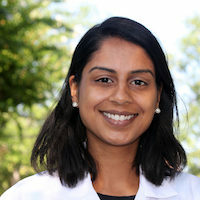 She completed her internship and residency in obstetrics and gynecology at the Medical College of Virginia and was awarded the Resident Research Award in 2013. 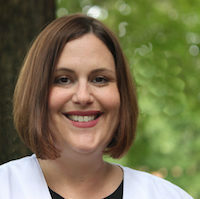 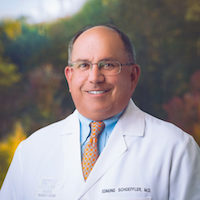 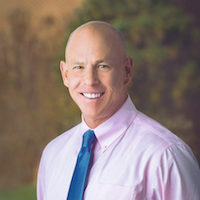 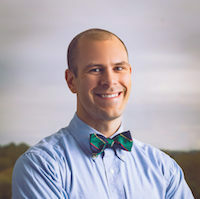 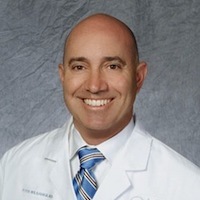 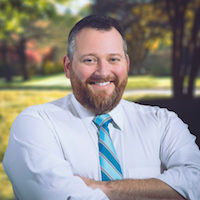 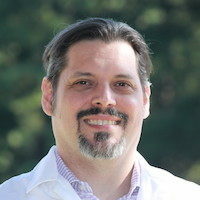 Following residency, Dr. Clipp practiced with Westside OB-GYN in Burlington, North Carolina before returning to Richmond to practice with Virginia Women’s Center. 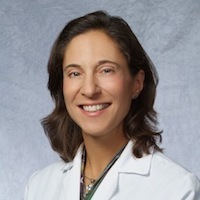 She is a fellow of the American College of Obstetrics and Gynecology. 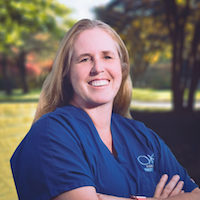 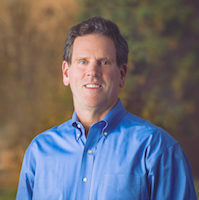 Dr. Clipp enjoys providing complete OB-GYN care throughout the continuum of life. 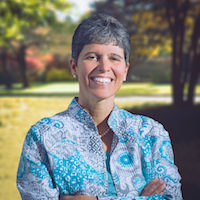 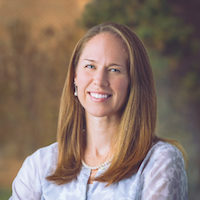 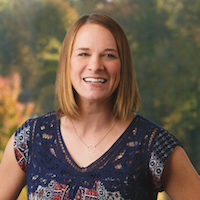 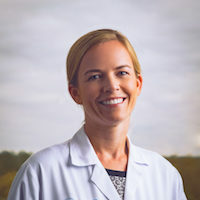 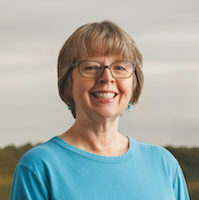 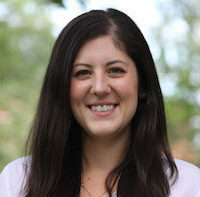 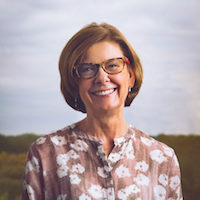 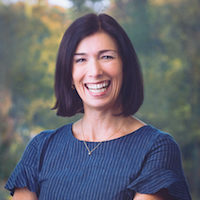 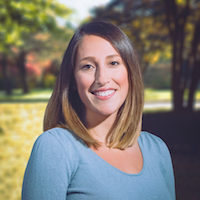 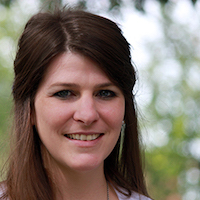 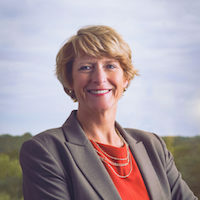 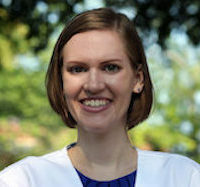 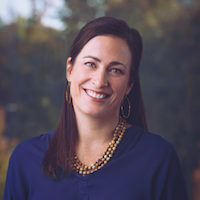 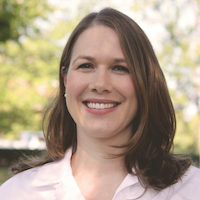 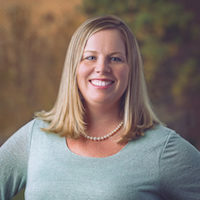 Her interests lie in working with adolescents as well as using minimally invasive surgical techniques to treat certain gynecologic conditions. 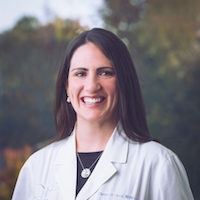 Dr. Clipp enjoys offering her obstetrical patients a low-intervention and family-centered labor and delivery experience; however, she is also comfortable in managing high-risk pregnancies in conjunction with our maternal-fetal medicine specialists. 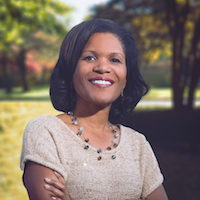 When she is not working, Dr. Clipp spends as much time as she can with her husband and three young boys. 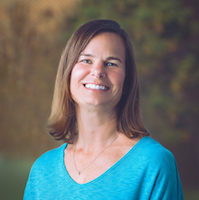 As a family, they enjoy traveling and being active outdoors. 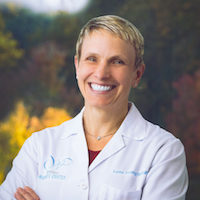 Recently, Dr. Clipp was featured on Virginia This Morning talking about our Short Pump location and all of the services offered under one roof. 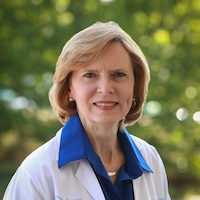 VWC’s Dr. Eryn Clipp talks about our Short Pump location.